With so many newly released PC games each month your gaming habit can soon become expensive. However, you’ll be relieved to know that there are free options out there. They may not be cutting edge but you can get your hands on some excellent titles for nothing. There are plenty of sites offering free casual games but in this article we give you a rundown of the top ten free PC games with a bit more depth. There are games in various genres so there should be something to suit any taste. The top ten in no particular order are as follows. It was Grand Theft Auto 3 that saw the series really take off but you can go back to where it all began with the top down action title that spawned one of the most successful game series ever. The original two GTA games are still a lot of fun, casting you in the role of a criminal who climbs the ranks. 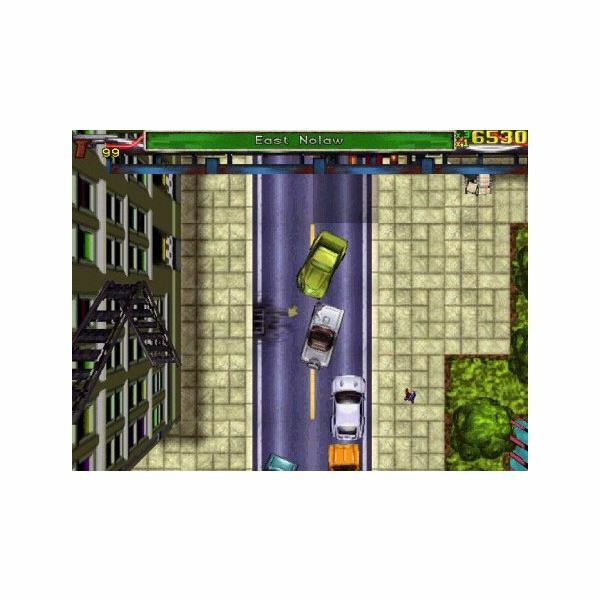 The first GTA was an excellent game with a dark sense of humour and plenty of violent action. Naturally it is graphically dated, but it still features some fantastic game-play. The second in the series moved into cartoon territory, taking the edge off the violent action with a lot of humour. This is a free online space simulation with terrific multiplayer combat. It remains a good looking game even by modern standards, and it encourages teamwork as you make and break allegiances and fight epic battles for dominance of the galaxy. This is a complex game with a steep learning curve and a great deal of depth, but if you fancy some challenging space combat it’s a must see. 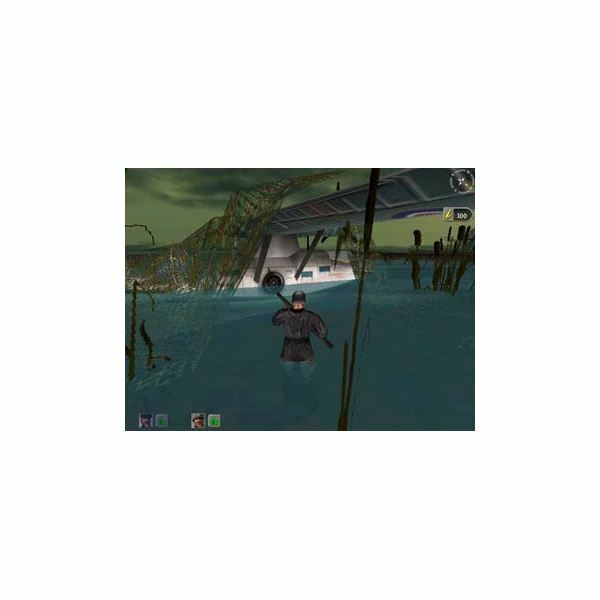 One of the original World War II games, this was originally released back in 1999 and its focus on stealth missions made it very popular. You control a squad in third person and have to complete a series of difficult missions to help the allies win the war. Once again this is graphically dated by modern standards and the AI can be very annoying at times but in the free download category it stands out as a gem. This is a good looking first-person shooter which was released for free by the US army as a recruitment tool. It goes for a level of realism which includes completing some fairly boring training exercises but the various details in terms of weaponry and tactics are well realised and the online multiplayer game is a lot of fun. It’s very reminiscent of Counter Strike, as you face off against a bunch of terrorists with opposing goals and sit out the round if you get capped, this is quality FPS action and it looks fairly good too. 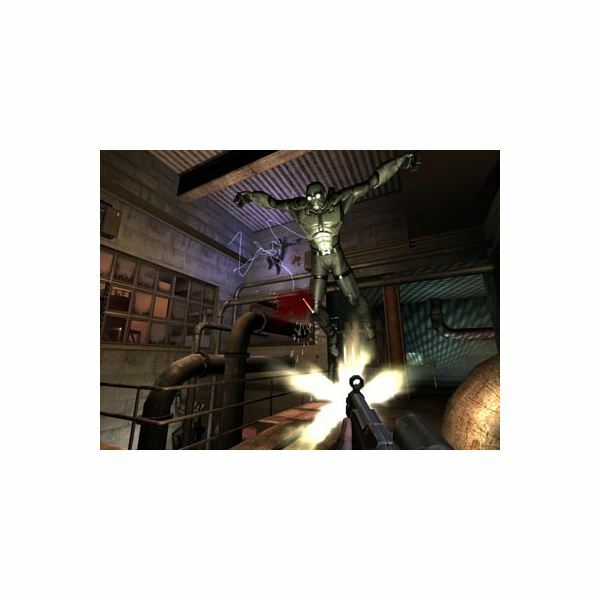 This is an atmospheric first-person shooter and publishers Vivendi released the multiplayer portion as a free download. There are loads of weapons, maps and game-play modes and this is a popular multiplayer game so you should never have a problem finding a busy server. It is one of the best looking titles on this list and well worth a look for FPS fans. Civilisation was an incredible turn based strategy game which challenged the player with guiding their chosen race through the centuries, from early history to the modern day and beyond. This is based on the original and has been built upon extensively over the years as an open source development. There are loads of versions to choose from and several options, including massive multiplayer battles. It all depends on your preferences or if you feel like getting your hands dirty you could always get coding and tweak the game to suit you. This is a strategic turn-based artillery game in the mould of Worms. Released by Korean studio Softnyx this is a wacky title and it follows the Asian pricing model in that the game is free but you can buy upgrades for your avatar. Your avatar rides a mobile which is equipped with various weapons and the action is hugely fun and extremely addictive. This interesting title combines elements of first-person shooter with real time strategy. It is set in a fantasy future where humans are facing off against apelike magical beasts. The game is all about co-operation and without a good commander you have little chance of winning an online battle. It has a steep learning curve, and will take you several games to get the hang of, but if you persist it proves to be a rewarding title. This is a turn based strategy title with a fantasy setting in which you can build armies and face off against a range of races, all of the usual fantasy suspects are here, orcs, elves, dwarves, trolls and of course humans. There is an involved back story but the focus of the game-play is on combat and it all takes place on a hex based playing field. It’s fun, well designed and quite pretty considering it is a 2D title. This 3D real time strategy game features a challenging 30 mission single player campaign and also has a multiplayer feature. It’s all about tactical combat, dispensing entirely with resource management and you can control a range of infantry and vehicle units. This is well designed, it still looks good and RTS fans cannot afford to miss it.